Qualcomm Developer Network February 2019 Developer of the Month is Jose Evangelista Terrabuio Junior who is the Head of Innovation at Beenoculus in Brazil. 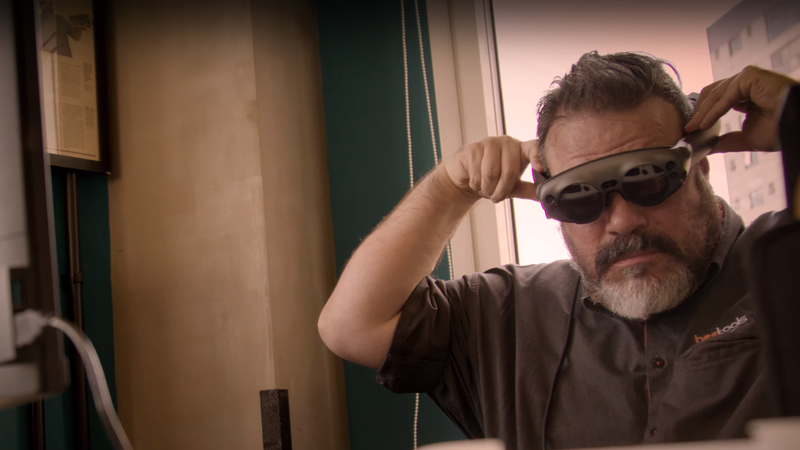 He’s been a developer for over 20 years with experience in embedded hardware, extended reality (XR), 360 ° camera rigs, cinematic virtual reality (VR), and immersive educational technologies. Tell us a bit about Beenoculus? 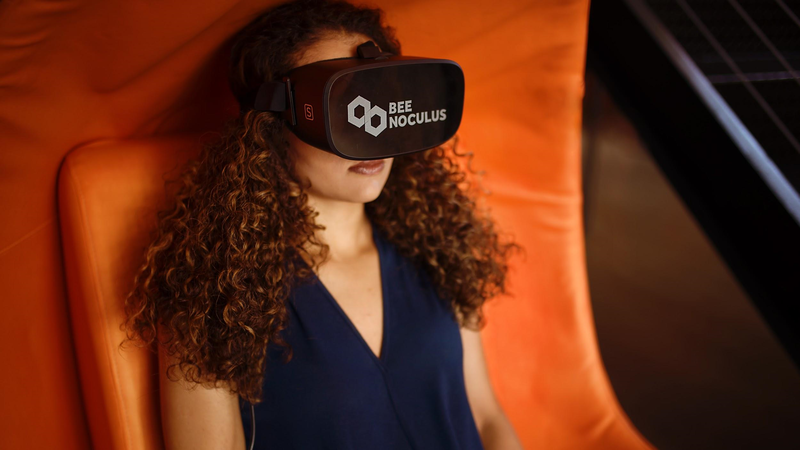 Beenoculus was created with the purpose of transforming education through the clever use of technology. We believe that education is the basis of all human activities, and in order for our evolution as a species, education must also evolve and improve. We developed one of the world’s first head-mounted-displays (HMD) for smartphones which we launched during CES 2015 in Eureka Park in Las Vegas. Our objective was to help democratize access to virtual reality. Beetools, a smart school that is revolutionizing how languages are taught. 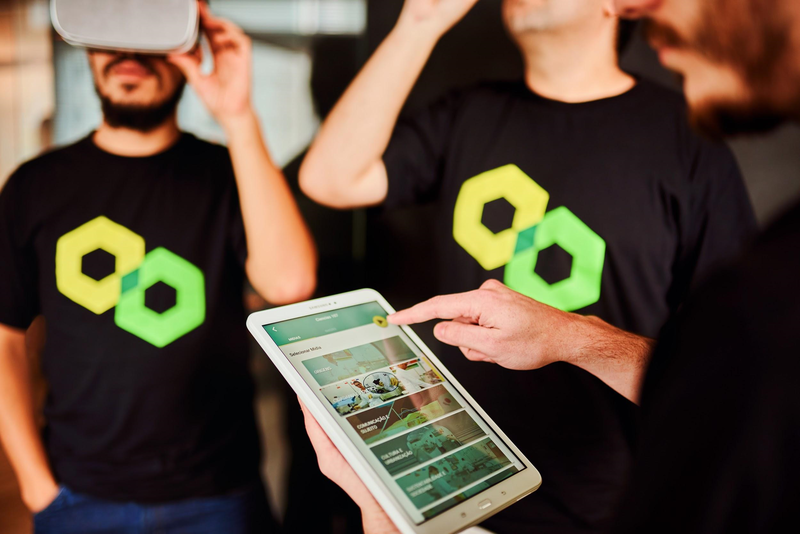 It was considered one of the five best Edtechs in the world at the 2018 South Summit in Madrid. Junglebee, a producer of creative content that focuses on emotional and engaging narratives. They are already causing social impact with its productions like “Rio de Lama”, “Fogo na Floresta”, and “Ocupação Mauá”. Beenoculus is a company with an ambidextrous culture that develops models for innovative businesses and end-to-end solutions. We work in the forefront of XR in Industry 4.0 and the immersive education space. We aim to balance hardware, software, and content to deliver cost-effective solutions that provides optimal performance for our clients. We can accelerate delivery through collaboration with companies like Pico. Here we focus on one part of the problem, such as locally manufacturing a product, in order to achieve a higher public profile while also aligning timing and strategy with business objectives. Our inspiration comes from our vision that technology always accelerates and develops the full human potential. All of our staff shares this vision and purpose of transformation. It’s our belief that our creativity and execution capabilities using new technology and media can unite education and communication to hopefully change the world. We consider our heroes to be: Nicola Tesla, Bill Gross of Idealab, Steve Wozniak, Steve Jobs, Elon Musk, Peter Thiel, Peter Diamandis, Ken Robinson, and Marc Andreessen. Which QTI technology do you use in your products and why was it chosen? Our HMDs are based on the Qualcomm® Snapdragon™ 820 mobile platform because it supports a low-cost HMD design for manufacturing in Brazil. We use the Snapdragon 835 and Snapdragon 845 in partnership with Pico. We also use the Snapdragon VR SDK and Snapdragon XR1 platform. Technology from QTI is designed to support extreme performance and reliability for our projects. We work with QTI because we feel that they are world leader in mobile platforms and XR. Do you plan on using technologies from QTI on future projects? Yes, we’ll use the Snapdragon XR1 platform in the development of augmented and mixed reality. With these technologies we can provide trust and cost benefits for our projects. Where do you see the mobile industry in conjunction with XR in 10 years? We believe that in 10 years, XR will be the new platform of mobile computers and everything around us will be interactive. We will refer to XR as a “special computer”, where everything we use includes AI technology, haptic sensors, and holograms, to expand our senses and make us into super humans. You can learn more about Beenoculus and their project through their social media channels: Beenoculus Instagram, Beenoculus Facebook, and Beenoculus YouTube. Are you our next Qualcomm Developer of the Month? Let us know!